Artists, techies, authors, scientists, innovators, entrepreneurs, free thinkers – MAKERS are all these things and more. The first official Maker Faire was held in the bay area of California in 2006. It included more than 100 exhibiting makers. The maker movement quickly grew. 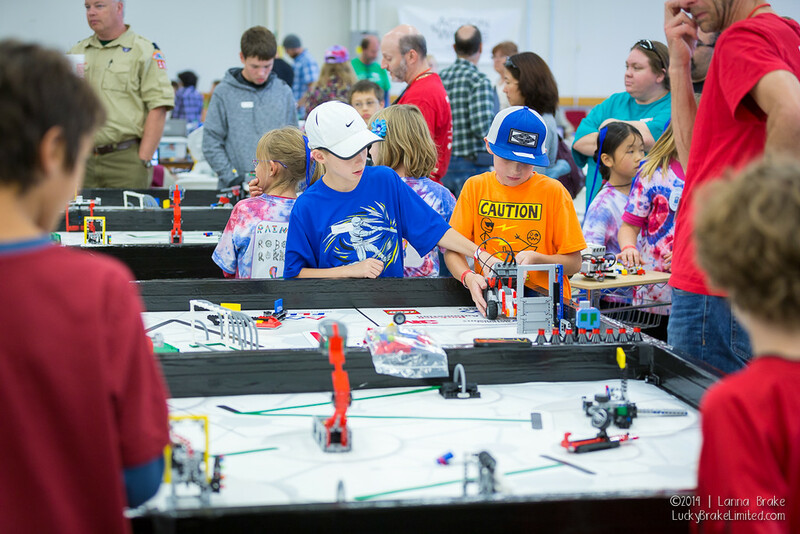 Today there are maker faires across the world, including right here in Colorado. 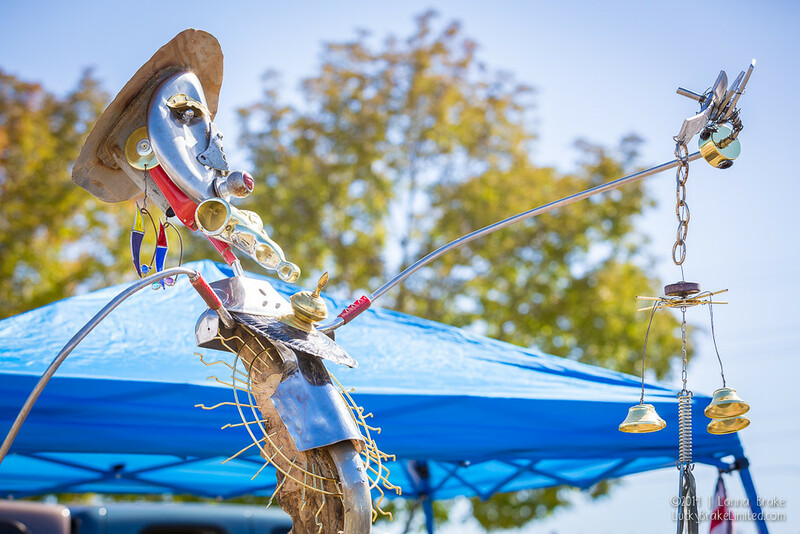 There will be more than 130 makers at the NOCO Mini Maker Faire in Loveland, Colorado this October. All photos courtesy of NOCO Mini Maker Faire and taken by Lucky Brake, Ltd. Living Ink will be at the faire. These makers have created an ink that allows you to write, sketch, draw or paint your story over time. Their product writes like a pen, but your words or art will disappear after a few minutes and when placed in a greenhouse your masterpiece will come alive. Living Ink is just an example of the type of creative folks that will be sharing their inventions and creations with attendees at NOCO Mini Maker Faire. This two-day event will include demonstrations and speakers. This year, NOCO Mini Maker Faire introduces Makers After Dark. This adult-only evening takes place on Friday, October 9, from 6 to 9 p.m. and features 20 craft distillers, gourmet snacks and larger than life demonstrations by a select group of makers. Think robots, fire and lasers. Tickets are $50. I spoke to Montanya Distillers about Makers after Dark while I was in Crested Butte earlier this month and these makers of delicious rum are super excited to be part of this event. 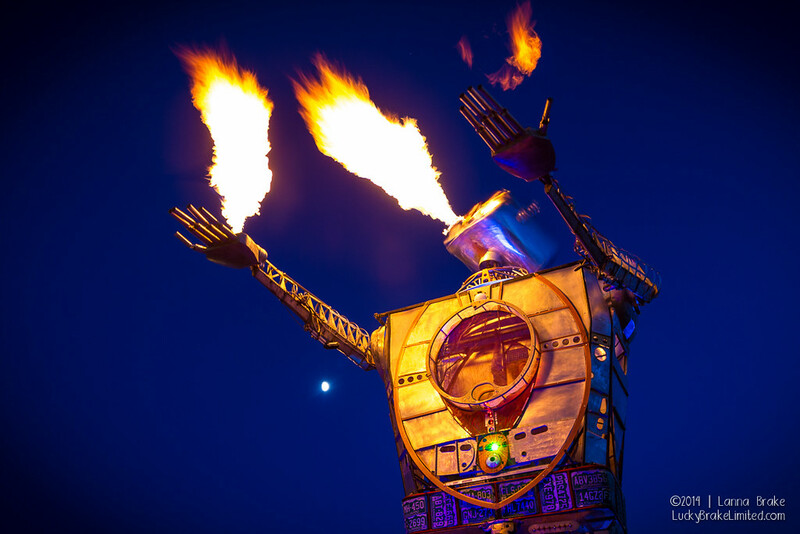 The Maker Faire has been called the “Greatest Show (and Tell) on Earth,” and parents are encouraged to bring along their children to the main event on Saturday and Sunday. Watch your children be amazed and inspired. Advance tickets are $10 for adults, $6 for children. Featured Festival spots on HeidiTown.com are paid advertisements. Interested in having your festival or event considered for a feature? Email TheMayor@HeidiTown.com. © HeidiTown.com. All Rights Reserved.